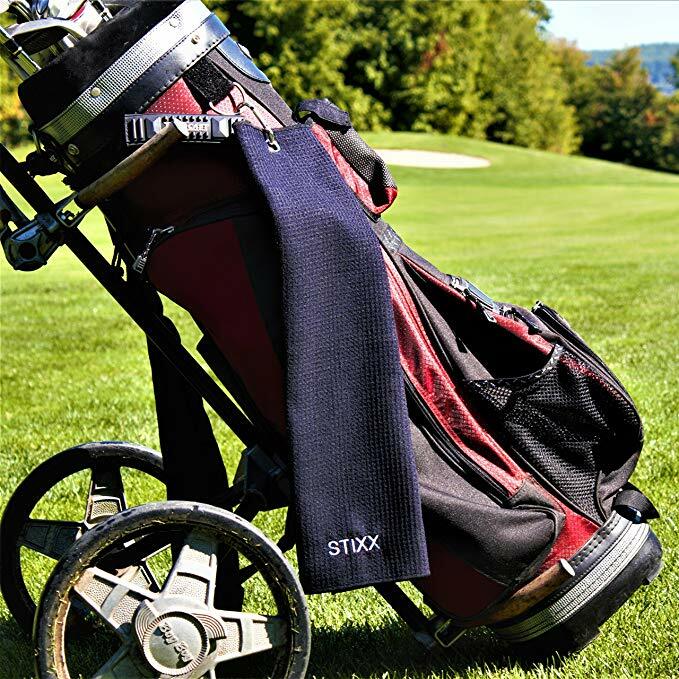 We are Embroidered Golf Towels manufacturer in china. 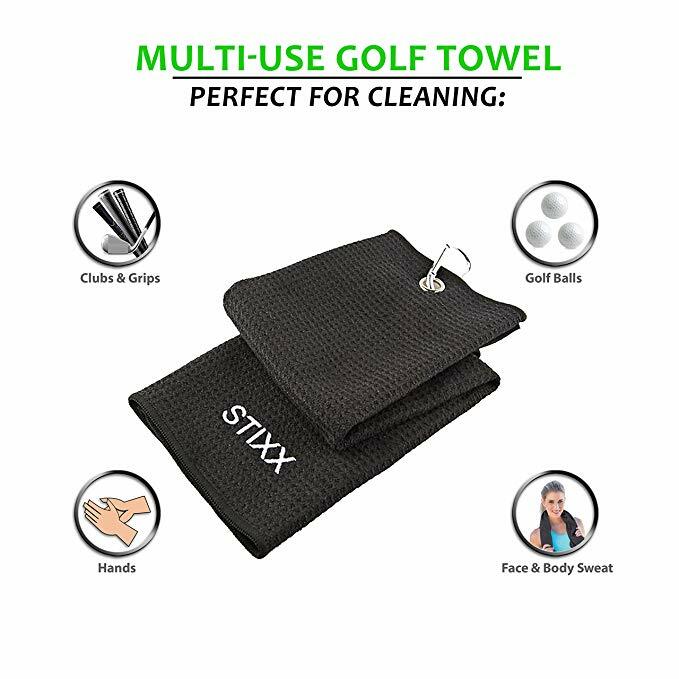 We accept small order for microfiber golf towel.Our price is very competitive. 2. Logo Edition charges US$50. 1. US$50 for one deisgn customized artwork sample,with express charges. 2 pieces samples you could got. 2)Big order by sea ship. Price is cheap, shipping time is slow. 10 days to 40 days. 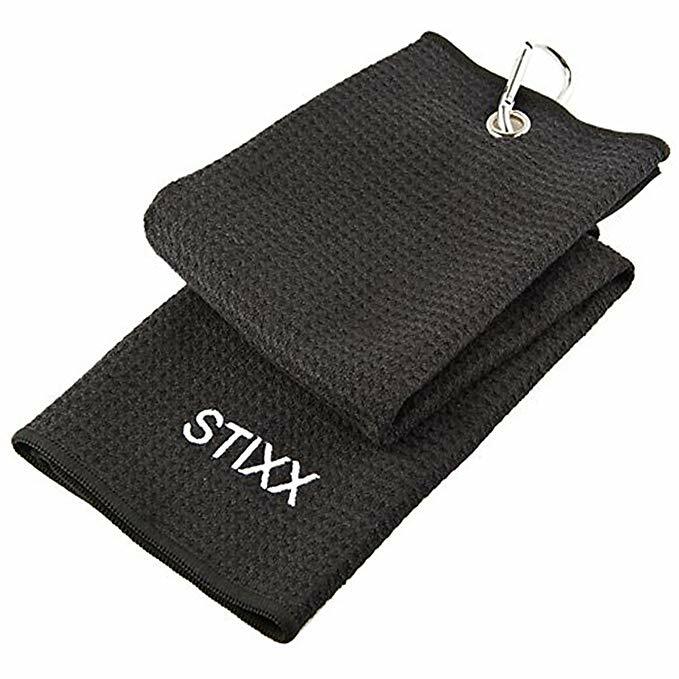 1、Embroidered Golf Towels Microfiber material: Towels made of microfiber are ideal for absorbing moisture, absorbing moisture and drying objects such as hands, clubs, balls, etc. 2、Protects you from the weather: it wraps around your neck, keeping you cool in hot weather. The towel helps prevent sunburn while wrapping around the neck. Towels in the rain are also very useful. When it rains, put them on your head to prevent moisture from entering your eyes. 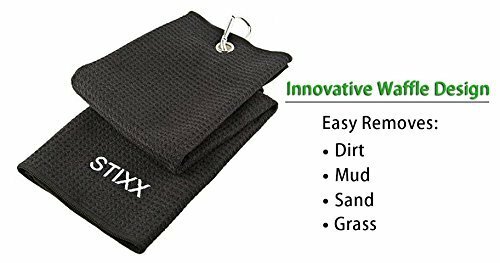 3、Easy to clean: Standard microfiber golf towels can be placed in washers and dryers. It is important to use a mild environment when washing towels. 4、Hook design: You can carry it on your bag or caddy with you without worrying about losing it. 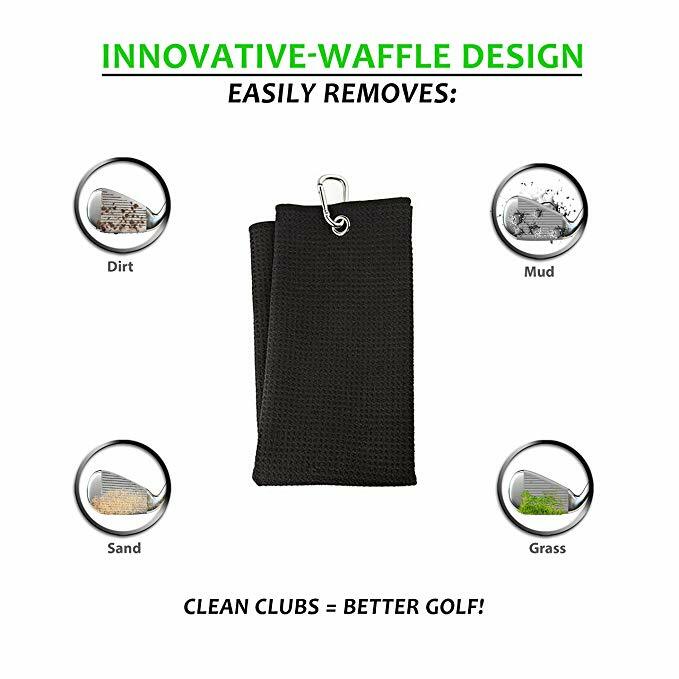 5、Multi-purpose: not only can be used for cleaning golf, but also can be hung on the bag during fitness or mountain climbing. 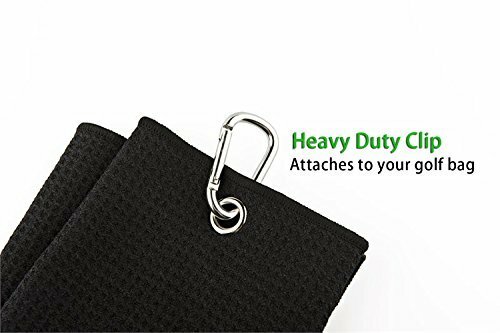 It can be used when you sweat, very convenient, it is a very good sports towel.